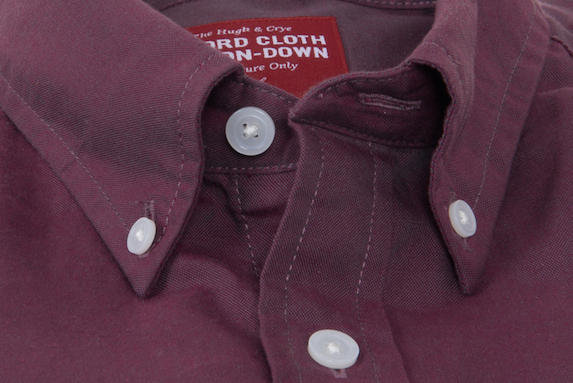 If we had to pick one shirt for the rest of our days, it would be an Oxford Cloth Button Down. No question. The question would be what color. Luckily, we don’t have to answer that one, especially now that our friends at Hugh & Crye have taken the wraps off of their latest OCBD collection. They call it Silo. Layering season is finally upon us. For days that don’t call for a blazer, or aren’t quite cold enough for a wool sweater, we find ourselves grabbing a quarter zip pullover pretty frequently. 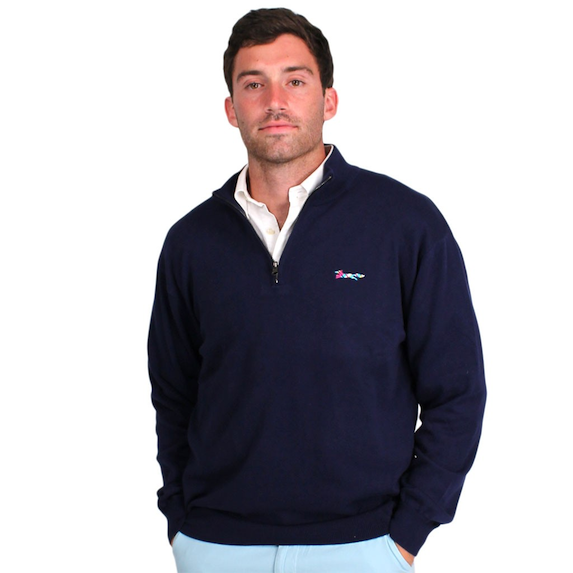 This year, the just released Country Club Prep 1/4 Zip Sweater is definitely going to be a frequent wear for us. We’ll be honest, we’re not too impressed with the Ryder Cup uniforms this year. Sure, there are a few pieces that we like, but overall we think it could have been better. 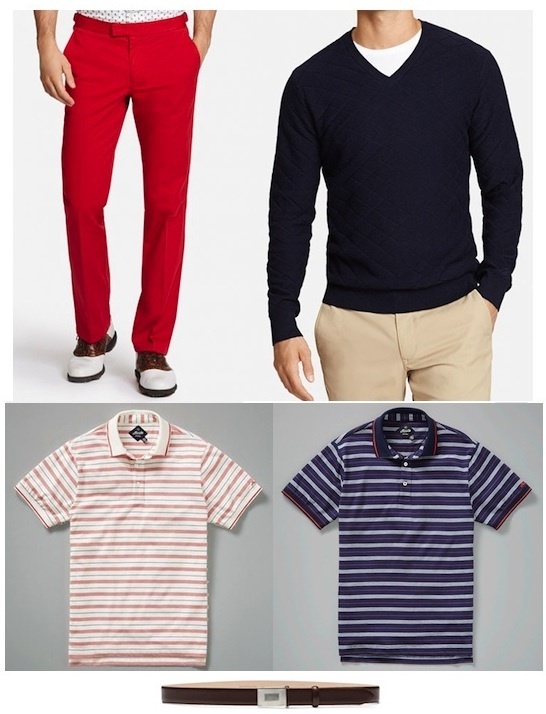 In fact,we’d argue that you could put together a better overall look choosing only from the current Maide Golf collection. Here are our picks. A great logo is something we’ve really come to appreciate over the years, and the F.L. Woods buoy is high on our list of favorites. Not only does it let you know what inspires the brand, it’s darn cool looking too. 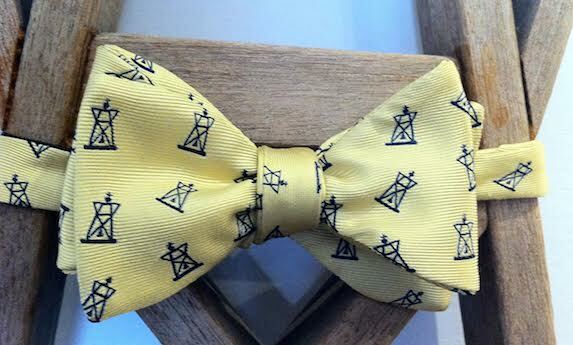 Our bowtie Friday pick this week features that logo prominently, it’s the aptly named F.L. 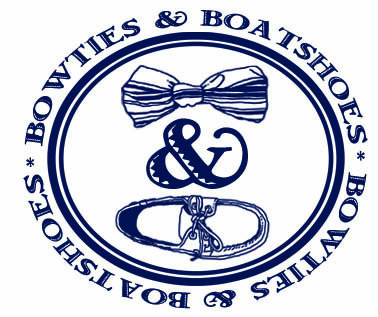 Woods Buoy Bow. To be honest, we have no clue what the long term status of Canvas Lands’ End is. For a while, the line was releasing new items regularly, then it was announced late last year that Lands’ End would be folding the collection. Low and behold a few months later new Canvas items started popping up on their website. Well, nearly the entire line is now on sale, and we have a feeling this may be the sign of the end. 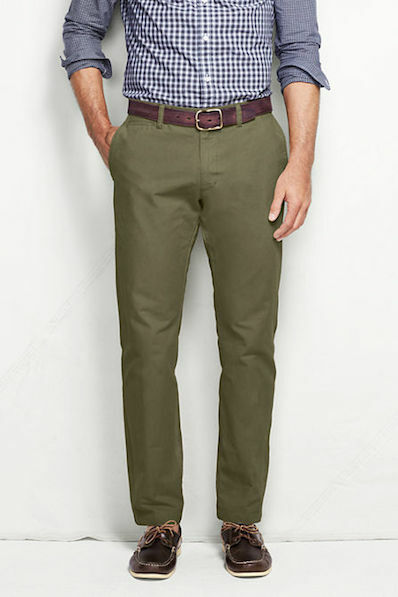 Whether it is or not, we’re definitely going to be stocking up on Comer 628 chinos. 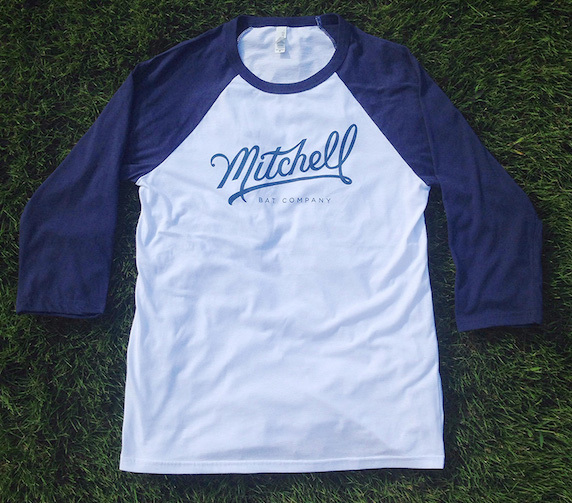 Raglan by Mitchell Bat Co. The thing we love most about Mitchell Bat Co. is that it’s founder, Jeremy Mitchell, may be an even bigger baseball nerd than both of us. If you follow the company on various social media sites, you’ll see that this dude is building a company around something he truly has a passion for. The latest addition to the Mitchell Bat Co. collection is one that we’ll absolutely be picking up. Take a look at their soon to be released Raglan. Not only does the calendar tell us that Fall officially arrived today, the temperatures in Annapolis are doing the same. Sure, highs in the 60’s aren’t cold by any means, but compared to the last few weeks it’s definitely a bit cooler than we’re used to. 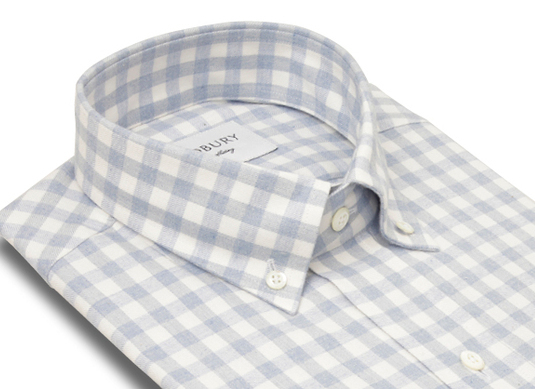 In fact, today we’re breaking out one of our favorite Fall shirts, the Blue Parker Flannel from Ledbury. Part of one of their short runs back in 2012, the original blue is long gone, but the Light Blue option that is available right now is certainly a looker as well. 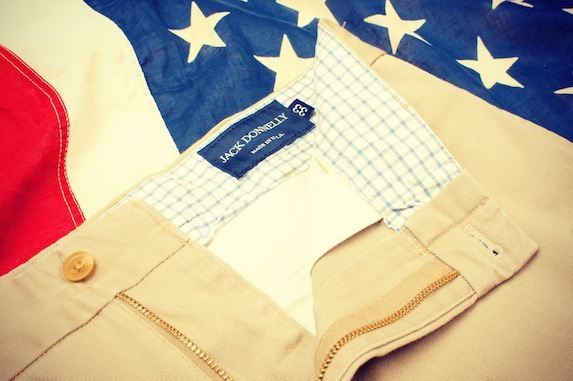 Our friends down at Jack Donnelly have spent the last four years doing their best to bring high quality American made khakis to the masses, and they’ve been doing a great job. In order to take things to the next level, they’re launching a Kickstarter campaign this morning at 8:00. Rarely do we throw our support behind Kickstarter campaigns, but this is one is that we’ll absolutely be backing and hope you will too. Lately our Knockaround Mile Highs have seen some heavy wear. So much so that we recently went looking for another pair. Needless to say, we were pretty happy to see that Knockaround’s aviators are now offered with polarized lenses. How we missed this revelation up until now will forever be a mystery. Earlier this week, our beloved Orioles clinched their first AL East championship in nearly 20 years. Needless to say, we’re pretty excited about playoff baseball coming back to Baltimore, and we’ll be painting the town orange for the next few weeks. 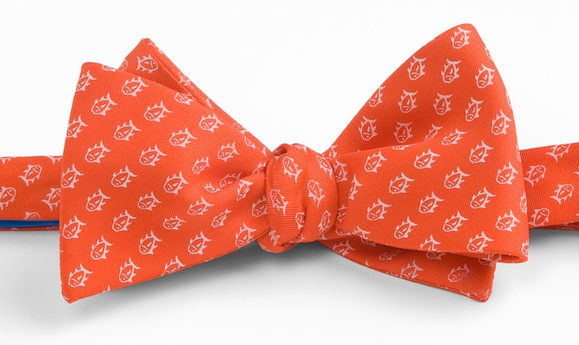 In honor of the Birds firs step towards the post season, our Bowtie Friday pick this week is the Endzone Orange Team Color Bow from Southern Tide.